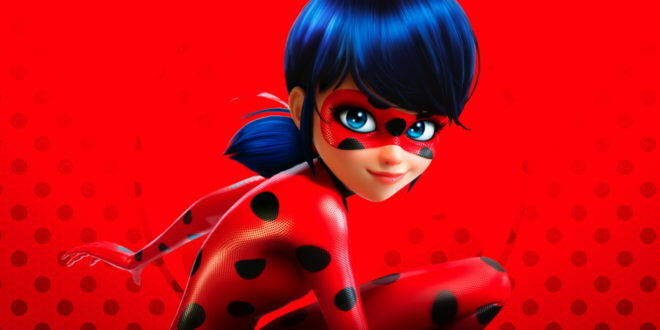 Bulldog Licensing has secured a trio of new deals for the hit TV series, Miraculous: Tales of Ladybug & Cat Noir. 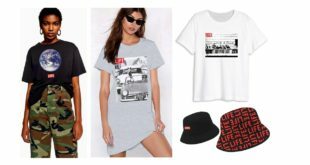 Imagine8 is coming on board to design a line of fashion accessories and jewellery, while Sakar will launch a range of youth electronics including mobile and audio accessories. Lastly, DJ Murphy will feature Miraculous is its new girls’ magazine, Mixit, which will see Miraculous star in the covermount on the second issue out on July 20th. “Miraculous is performing incredibly strongly, reflecting its dominant position in the TV ratings,” said Rob Corney, MD of Bulldog Licensing.